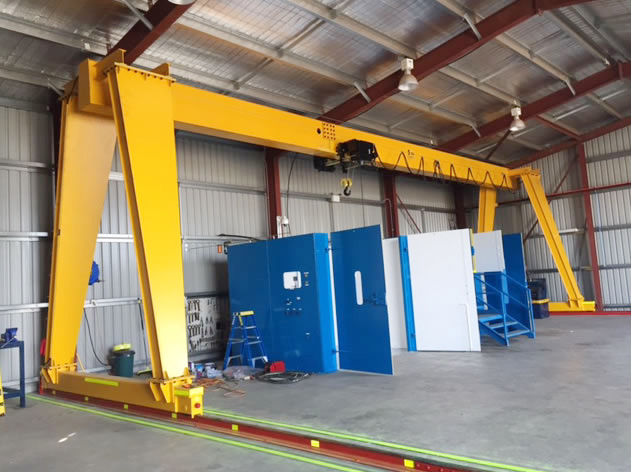 MH Single Beam Hook Gantry Crane-mobile gantry crane - Henan Jinrui Machinery Co., Ltd. 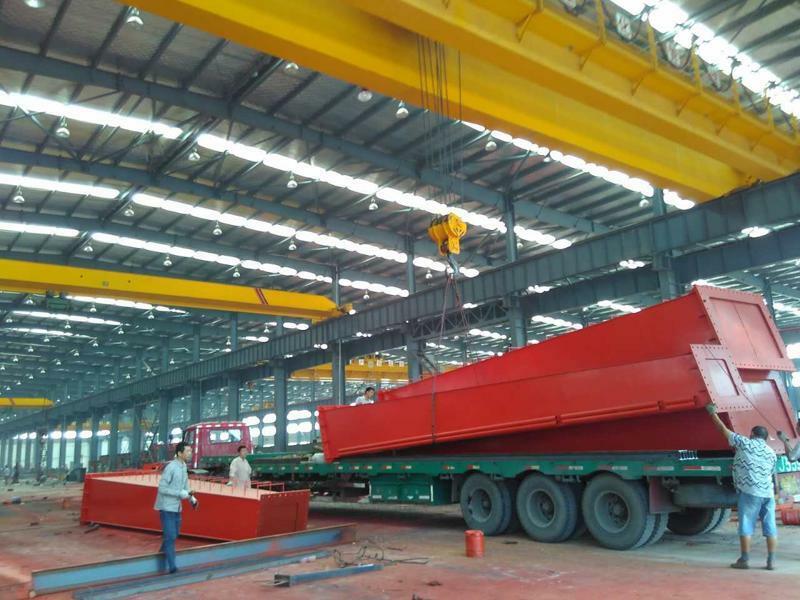 Single Beam Gantry Cranes are widely used in open air warehouses, the fright yard, construction industry, railways or some other open spaces for loading, unloading, lifting working. 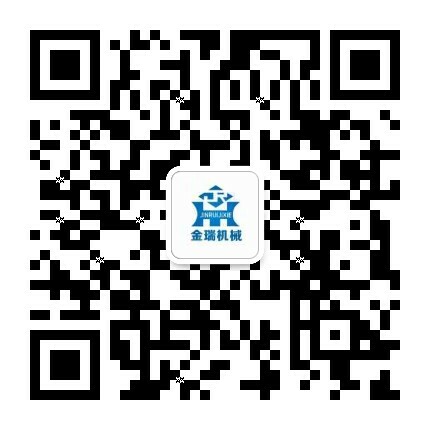 Electric equipment adopts soft conductive cable, large carts adapt sliding contact line and cable reel-type is available, flexible control, comfort work and high efficiency.